LAVAL, Quebec, May 28, 2018 (GLOBE NEWSWIRE) -- Urbanimmersive Inc. (“Urbanimmersive,” the “Corporation” or “UI”) (TSX VENTURE:UI) (OTC PINK:UBMRF), the real estate content marketing platform, is pleased to report unaudited record revenues of $420,930 for the quarter ending March 31, 2018. This represents a 265% increase over the same period a year earlier. Gross profit of $64,986 and $76,088 for the three-month and six-month periods ended March 31 2018 respectively, compared to a gross loss of $32,681 and $94,860 for the same periods in 2017 resulting in a gross margin of 13% for the first half of 2018. 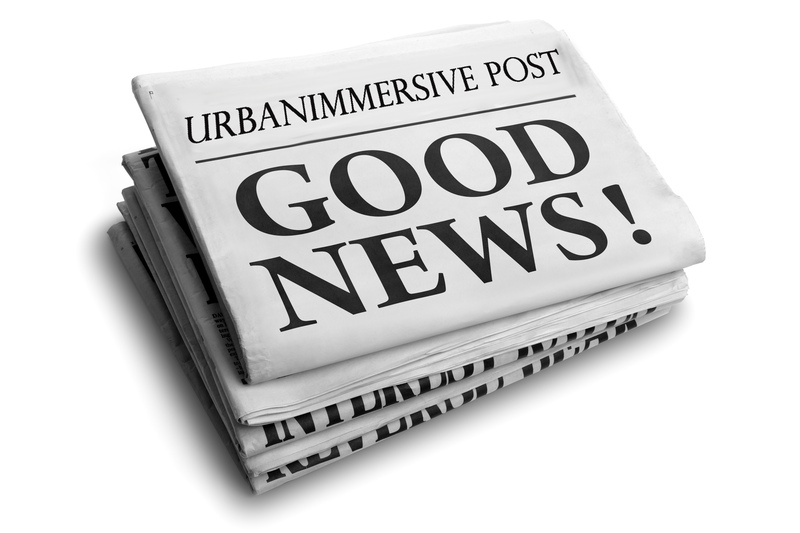 Launch of Urbanimmersive’s one-click advertising solution. "During the second quarter of 2018, our real estate content marketing platform has continued to deliver substantial organic growth with the addition of new clients and affiliate partners. Growth in revenue still comes mostly from our distribution channels of affiliate partners generating low margin on sales but these give us access to real estate agents and home builders to whom we’re selling higher-margin marketing services like written blog content, immersive property blog content, property landing pages and our new one-click advertising feature launched during the same quarter. During the second quarter, sales of high margin marketing services were still marginal but we saw an improvement compared to the first quarter of the same year. As the online advertising trend for content marketing is rapidly catching up with the real estate industry, and as we are constantly improving our up-selling processes through our distribution channel of affiliate partners, we believe that sales of marketing services would continue to grow quarter over quarter. During the same quarter, we announced the signature of a Binding Letter of Intent to acquire Tourbuzz, LLC, the leading real estate photographer software solution provider in North America in consideration of $3.5M USD. Based in Atlanta, Tourbuzz is a real estate software company providing a customer relationship management system to more than 1500 real estate photographer businesses. This acquisition once closed, would allow us to rapidly increase our distribution channels and could make us the leading and fastest-growing real estate content marketing platform in North America. Additional information with respect to the second quarter ended March 31, 2017, should be read in conjunction with the Corporation’s unaudited interim financial statement and the related Management Discussion and Analysis. These documents are available at www.sedar.com.